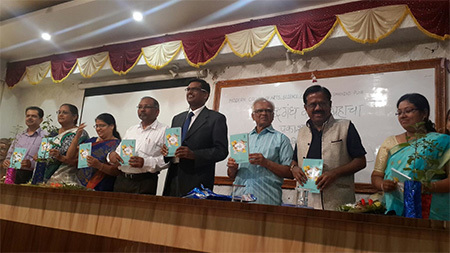 Shabdagandha- Poetry book published by Language Dept. 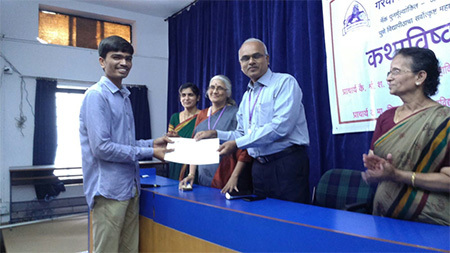 State level Essay competition arranged by language Dept. Jidhnyasa- Theme based event with multiple activities- arranged by Marathi & political science Dept. 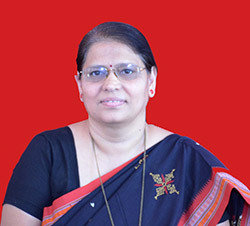 1 Sanskriti Awalgaonkar 1) Support for government correspondence in Marathi articles, newspapers and magazines. 2) Consultancy for in house magazines and other publication material, copy writing in Marathi. 4) Proof reading for Marathi publication. Qualification : M. A., NET, Ph. D.
Research papers published in renowned journals - Marathi Sanshodhan patrika , Pratishtan, Akshar vaidarbhi, Anubhandha, Vishakha etc.